Get one of our ski apartments or ski hotels for a great price when booked early! Below are our Early Booking Ski Deals for the 2015/2016 winter season – with savings of up to 20% off! 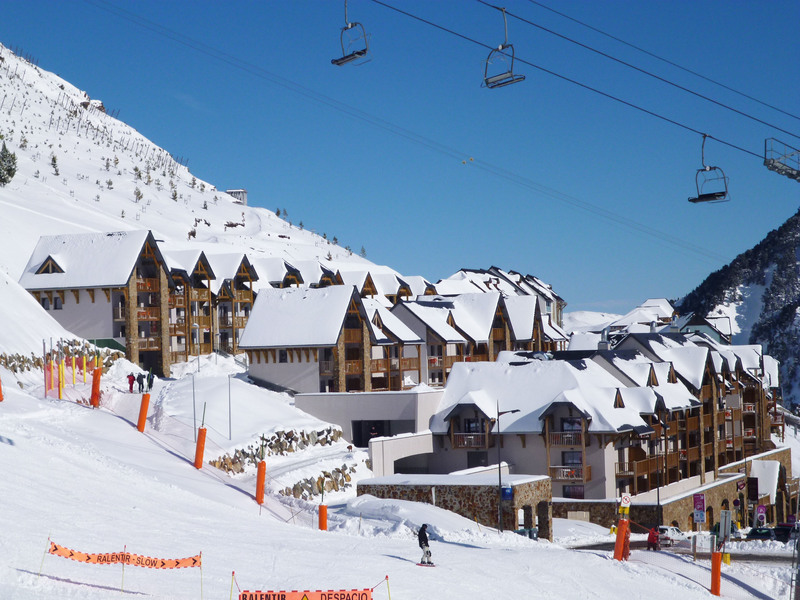 We have a variety of ski holiday offers for you in a selection of our resorts in the French Pyrenees. So whether you’re looking for a family friendly resort, lively après ski, luxury accommodation or if you’re holiday on a budget, we are sure to be able to find a ski deal to suit your needs. Prices quoted for our self-catering ski holidays are per apartment (irrespective of number of guests). No under-occupancy supplements. Inclusive of a return Eurotunnel crossing with free Flexiplus upgrade but accommodation-only is also possible. We are open to book your ski holiday Monday – Friday 9am - 6pm (7pm Sept-Mar) + Sat 10am – 4pm or email reservations@pyreneescollection.co.uk. Please contact us for further information on ski breaks with our ski deals. Check out some of our current ski deals on selected accommodation. Ski this winter and save!